I was recently on a trip to Boroma, Somaliland. It was an eventful trip. After being in the town for a few days, we took a trip to a local orphanage. There were over six hundred children in the orphanage. I asked one of the woman who worked in the orphanage. I was pretty lucky because I spoke Somali, the native language spoken in Somaliland. I asked her if the children in the orphanage get any support. She said no nothing. It was at the moment that I felt that I had to do everything in my power to support that orphanage. So the following day, I began attempting work out paypal and its functions. 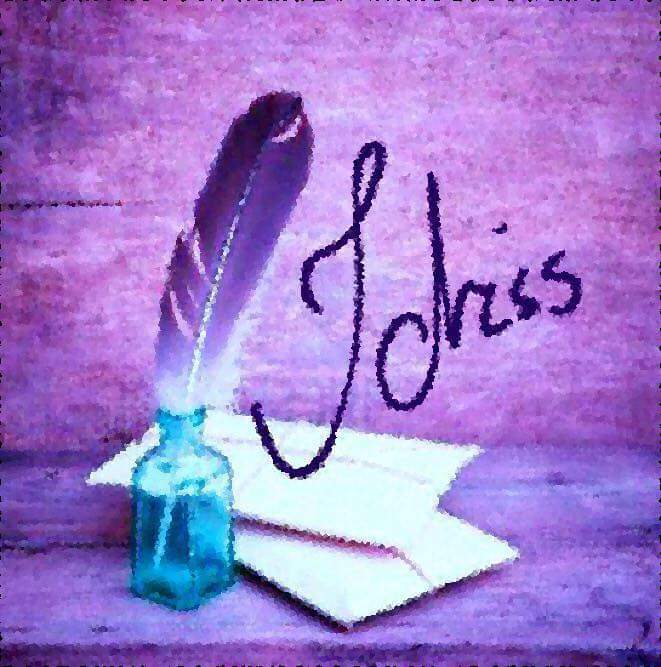 That week I had already set up Idriss Publishing House as I became inspired to write. I began thinking about writing an Idriss Publishing House writers Guide, so that I could publish the book and give all the proceeds to the orphanage. I wrote a second book “On the Notion of Crime” and though the proceeds made from that book would pay for the education of the children in the orphanage. I began asking everyone friends and family to make donations. At the end of every month. I would take all the donations and buy food like rice and essentials for growing children like milk and clothes. To ensure that they had all the essentials they needed.